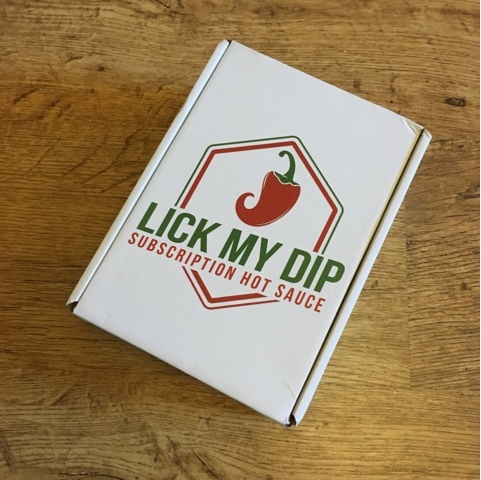 If you're looking for a new subscription box this new year, why not consider this the super spicy 'lick my dip' box? I thought that this would be great for my hubs but to be honest he couldn't handle the heat, although he really loved the idea of receiving a little package for him in the post every month. We mixed the chilli sauce with some mayo and it was delicious with chips and on chicken kebabs. The sweets are lovely, I really enjoyed these. We've not yet tried the curry mix, but I am looking forward to using that when our friends next come round. Why not treat yourself or your partner to a subscription for the new year? You may even find some great new products you wouldn't find in the shops! All products are British and subscription boxes are priced from as little as £12.04. Disclaimer: we were given a complimentary box in exchange for our honest review.